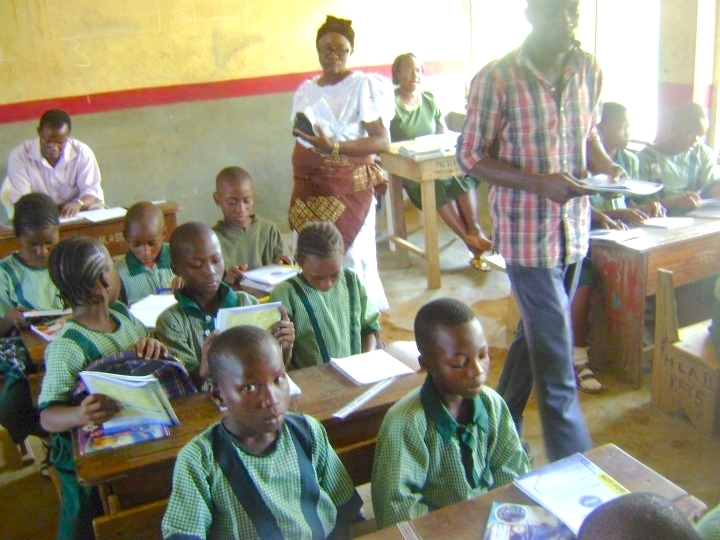 SQ Foundation was able to be of support at a school in Ibadan, Nigeria by supplying books, educational materials and school supplies through a contact person we had there. It has been difficult to continue to be of assistance to many areas of Africa as the various government restrictions require a dedicated person or organization in the area you are helping to navigate the various governments rules and laws regulating incoming shipments or supplies, and who have the necessary permits and licenses to allow money to be wired to them. Ibadan, Nigeria, with a population of over 3 million, is the most populous city in the state, and the third most populous city in Nigeria, and the country’s largest city by geographical area. The principal inhabitants of the city are the Yorubas, as well as various tribal communities from other parts of the country. Its location at the fringe of the forest (from which the city got its name) promoted its emergence as a marketing centre for traders and goods from both the forest and grassland areas, and because of the rivers that merge there the city became a major point of bulk trade, which is what many of the people in the outlying areas make their money from and subsist on. There are numerous public and private schools located in the city and its suburbs, and it has the distinction of having one of the premier educational institutions in Africa. 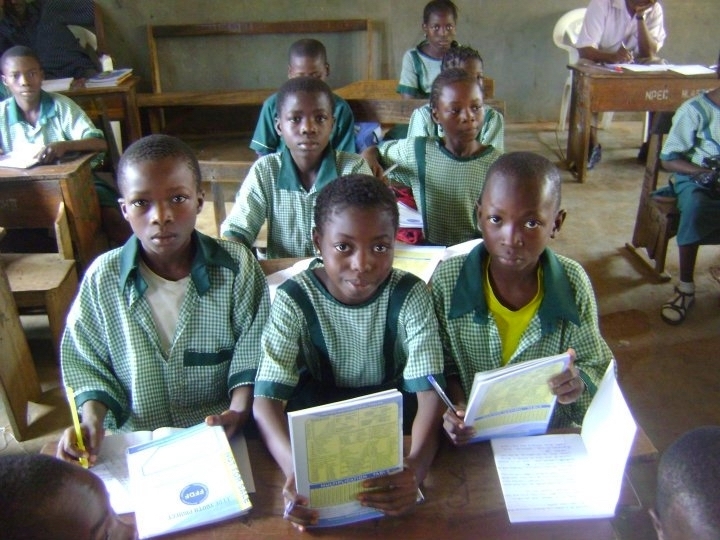 Yet during the first years of Independence, the government was not able to provide basic services such as schools, health facilities, and even roads, so they were privatized, which made primary education unavailable to many of the outlying rural peoples and the to the disadvantaged in the city itself, as at times initial costs for uniforms or supplies made it outside of their economic ability to afford. Hopefully in the future more will be able to be done to help those in the poorer rural areas and extend educational opportunities to many more.